Select your desired product from our product range. The configuration result cannot yet be generated. Please complete the missing inputs - the exclamations marks show the missing inputs, or you can contact us. PIN and wire assignment: 1=VDC, 2=SIG, 3=GND, 4=n.c. 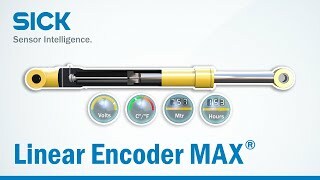 The MAX48 linear encoder enables non-contact, completely integrated and absolute position measurement in hydraulic cylinders. Suitable for use under extreme ambient and operating conditions in applications in mobile machines. 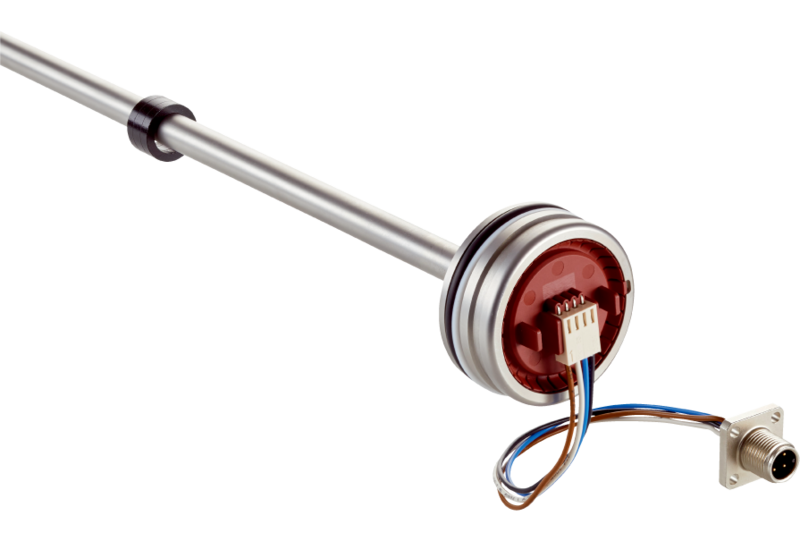 The innovative technology of magnetostriction offers high reliability, expanded diagnostic functions and well as a considerable reduction in operating costs. The 48 mm housing can be easily installed in the existing cylinder construction. 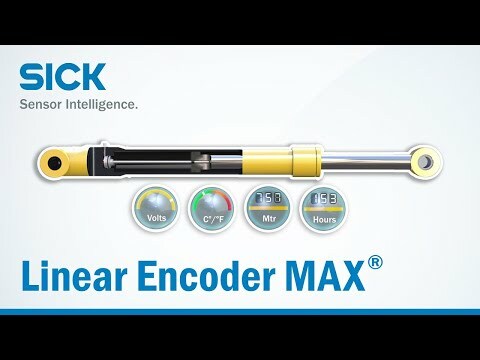 All in all, linear encoders from SICK impress with their attractive cost-benefit ratio.